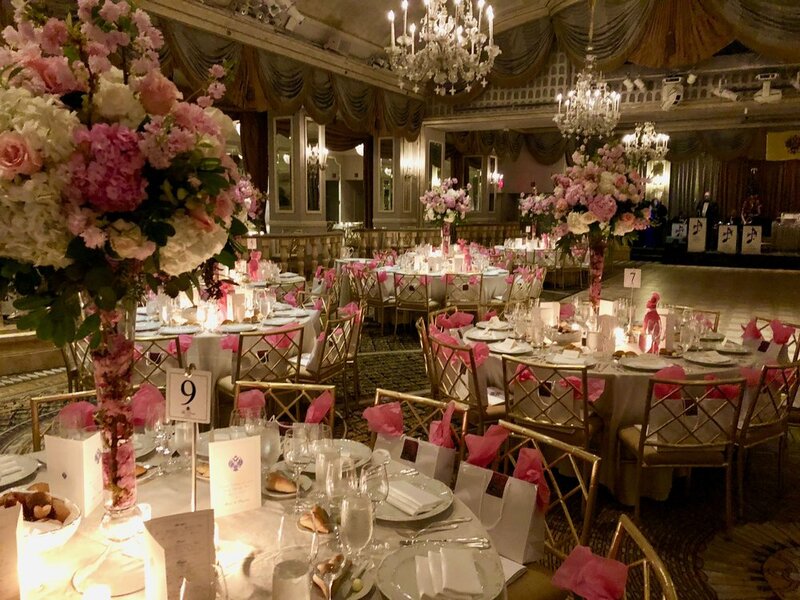 The Spring Ball of the Russian Nobility Association is one of the New York social season's loveliest evenings. Pre-ball cocktails with balalaika music! An early chance to bid in the silent auction! A three-course dinner with entertainment! Dancing all night with the other guests! Dinner tickets are not yet available! to register your request for tickets to receive an invitation for the 2019 Ball!